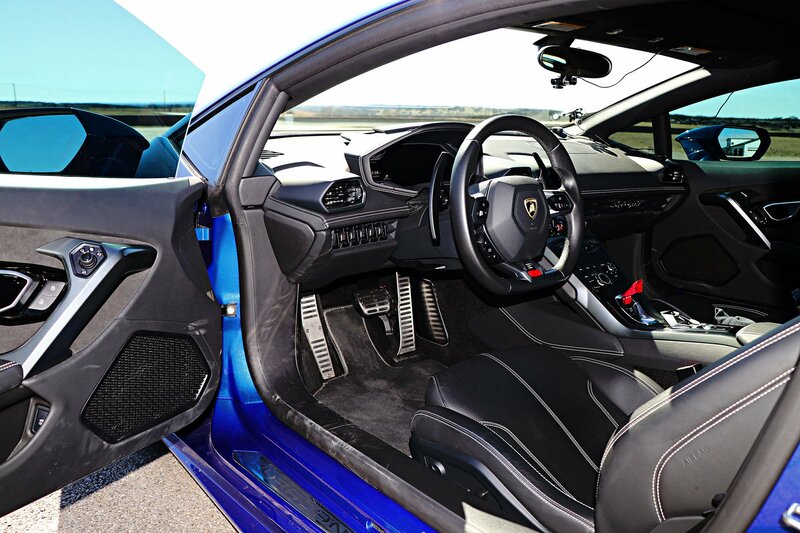 Lamborghini’s latest V10 model, is refined and perfected yet again. The dual clutch 7 speed transmission keeps you at peak RPM everywhere on track, and the 610 HP, running through all-wheel-drive, presses you back against the seat at every opportunity. 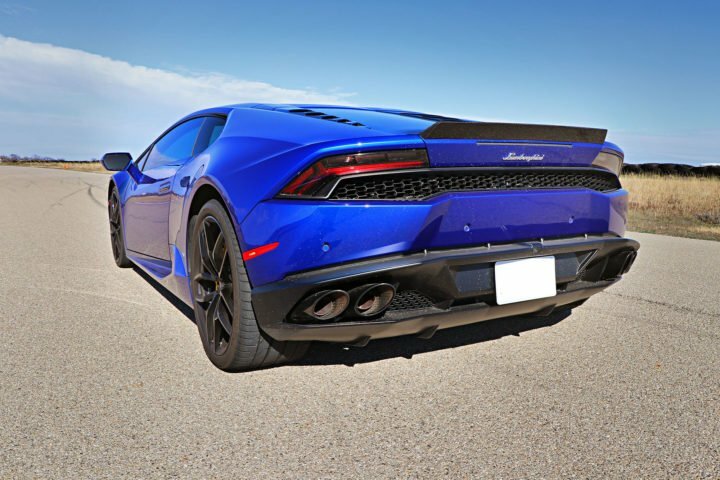 An improvement on every level over the Gallardo LP560-4, the Huracan returns Lamborghini to the top of the garage at DriveXotic. 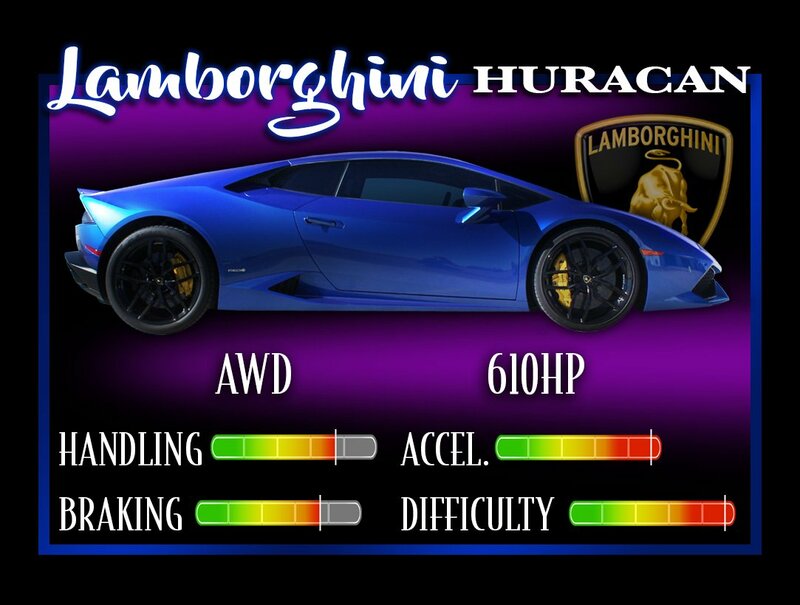 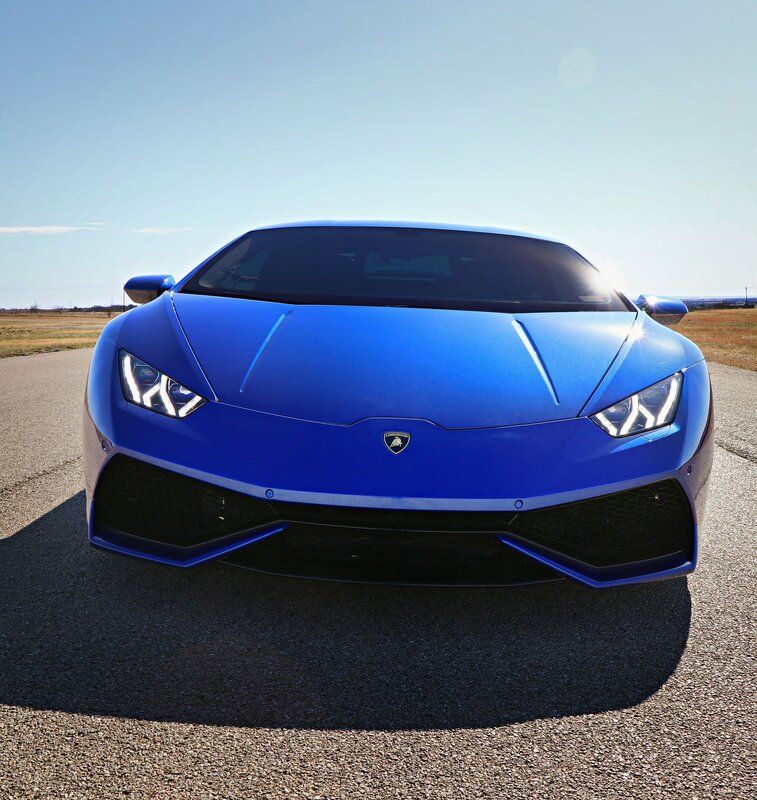 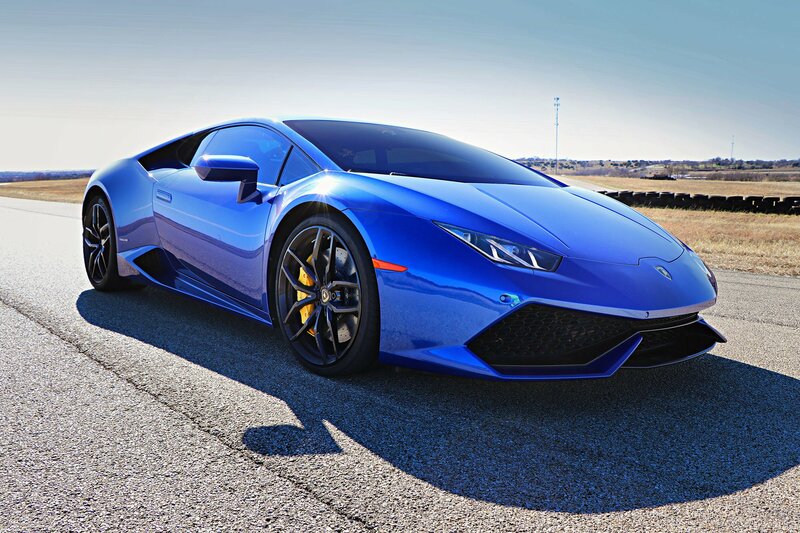 The Huracan has been created for UNPRECEDENTED performance.